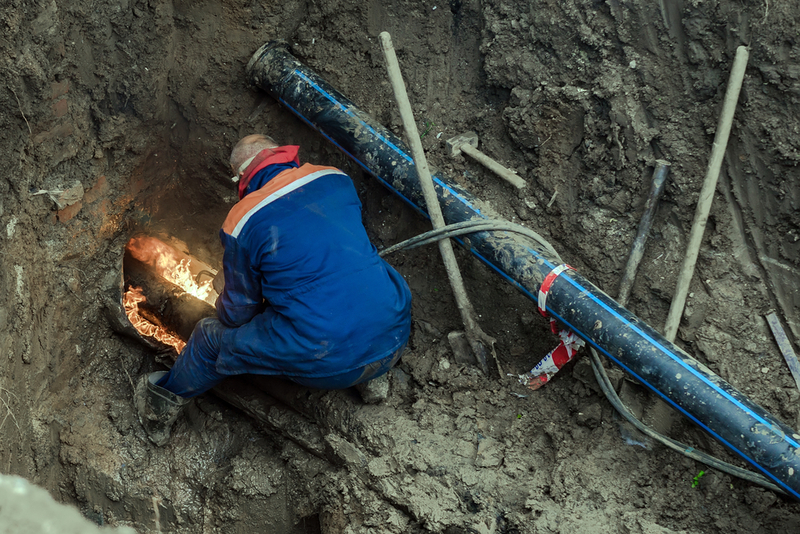 The could be any number of reasons why your sewer line is backed up, blocked or damage. Whenever you are in need of professional sewer repair services in Renton that you can count on, call our team of experts at Schleg Valley Construction. Sediment Buildup – There can be many minerals that build up in your lines over time. These minerals include magnesium, calcium, copper, iron, chromium, zinc, potassium, sodium, and more. If this sediment collects heavily on the interior walls, the pipe can become clogged completely and potentially rupture. Tree Roots – This is a major problem that many property owners face. Roots from nearby trees and shrubs grow continuously and they tend to gravitate toward moisture. If there is any slight fracture in your sewer line, the roots can infiltrate the piping and cause it to break or a major blockage can develop. Shifting Ground – Whenever the dirt around your sewer line is pushed, the pipe may not be able to withstand the change. Sewer pipes will often bend, break, or detach when subjected to shifting soil. No matter what the problem may be with your sewer lines, we can help at Schleg Valley Construction. Our professional staff can be at your property in a timely fashion to inspect your lines to see where the issue may be. From there, we will provide you with a detailed cost estimate for the work that you need. Always leave sewer repair services in Renton to the professionals. Call (425) 312-6750 to talk to us at Schleg Valley Construction about your sewer repair needs.